Move over vanilla ice cream. It’s summer—the best time to try all the frozen desserts you can get your hands on. Here are some favorites from around the world. Italians love ice cream—there’s no doubt about that. Gelato and granita scream “Italy” and so does semifreddo, a semi-frozen block of smooth, velvety cream. 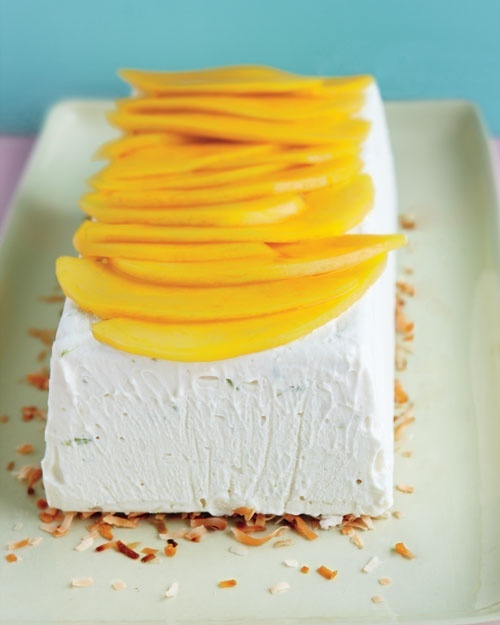 Get the recipe for this coconut lime semifreddo here. 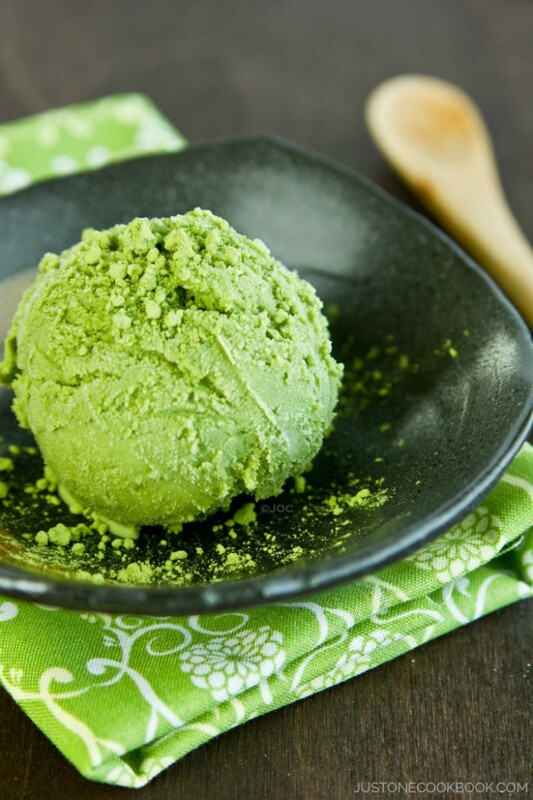 Green tea or machta flavored desserts have become ubiquitous, so of course there has to be green tea ice cream. Get the recipe here. 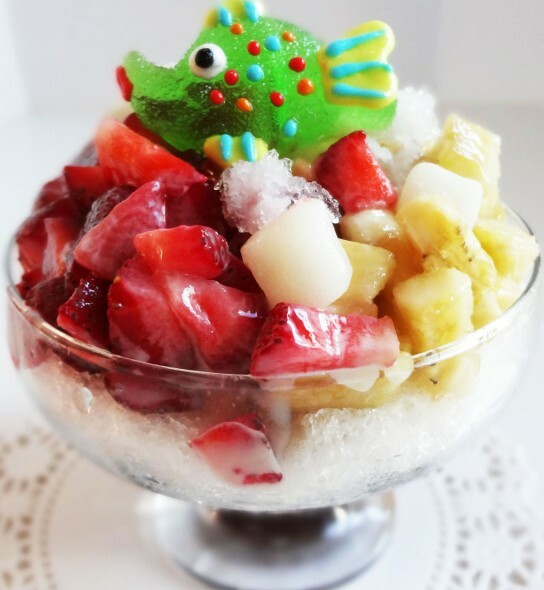 This popular Korean dessert is made with shaved ice, sweet red beans, condensed milk and fruits. Learn how to make it here. What’s Indian food without mangoes? 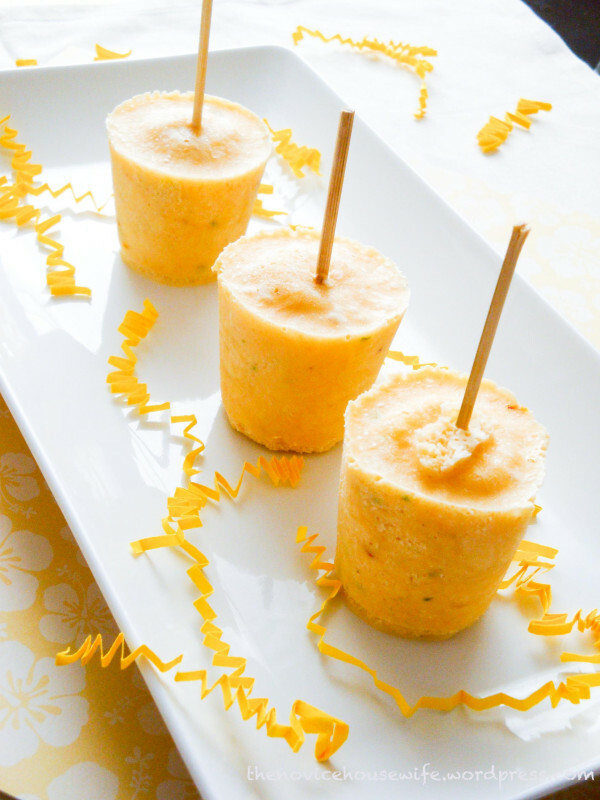 Cool off with this Indian version of a popsicle. Get the recipe here. 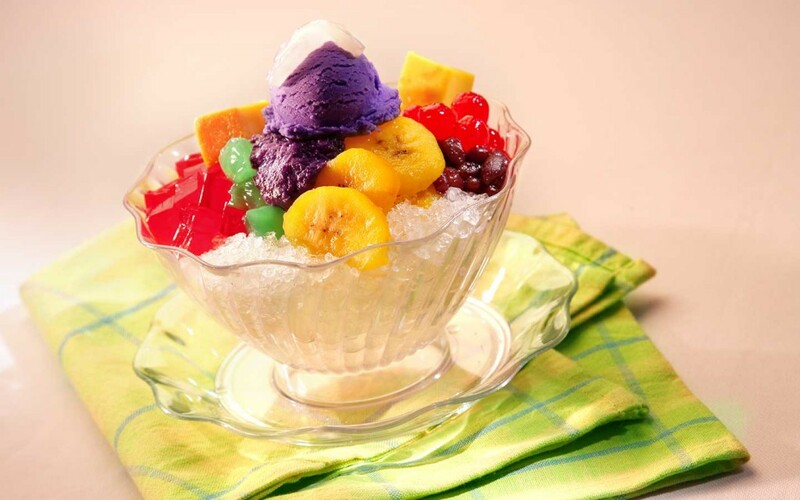 Escape the heat with some Filipino style shaved ice. Get the recipe here. Persians were known for their rich culture and food. 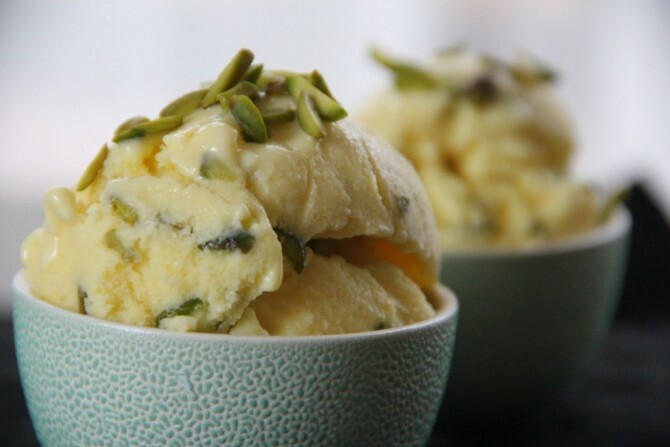 Bastani, ice-cream flavored with saffron, pistachios and rose water, dates back to 400 BC. You know it’s good if people have been eating it for that long. Get the recipe here. 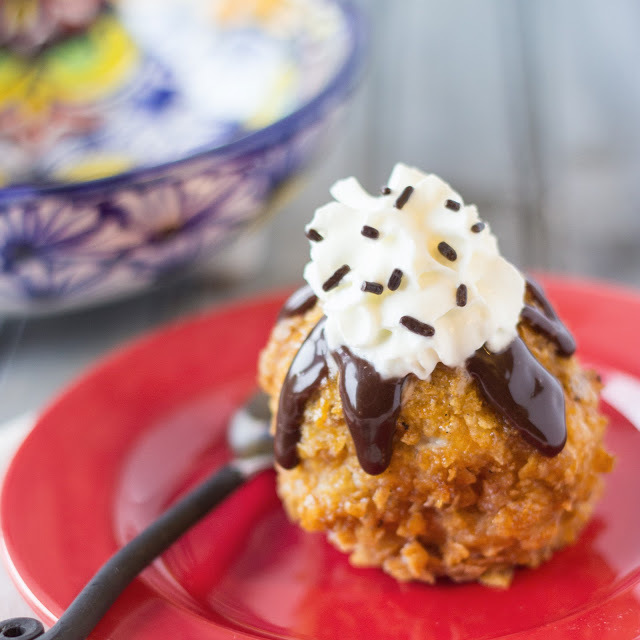 You may recognize fried ice cream from a dessert menu at a Chinese restaurant; however, Mexico is also known for its crisp, cornflake battered vanilla ice cream balls. Learn how to make it here.